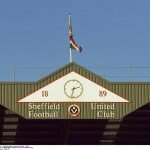 Making the trip to Elland Road on Saturday for a promotion edged Yorkshire derby against Leeds United, Sheffield United came out as battling winners. 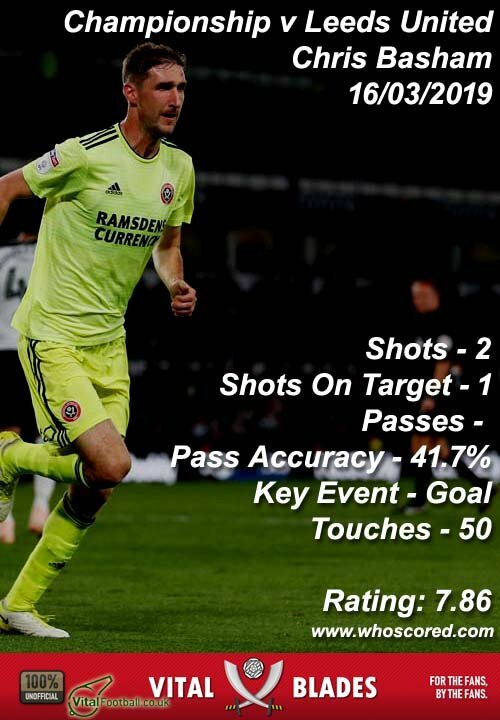 The hosts dominated the possession and chances on the day, but with them failing to get a shot on target, Chris Basham made our only register effort count as he put past their keeper with just under 20 minutes remaining. It may not have been pretty at points, but them going down to ten men helped us late on as we kept the clean sheet to take all three points and a small automatic spot advantage. Statistics website Whoscored recognised our valiant efforts on the day with their player ratings. Goalscorer Basham took their star man rating for Man of the Match with a score of 7.86 and he was followed by Enda Stevens (7.69), Jack O’Connell (7.67), John Egan (7.46) and Martin Cranie (7.30) to complete the top five best performers on the day. 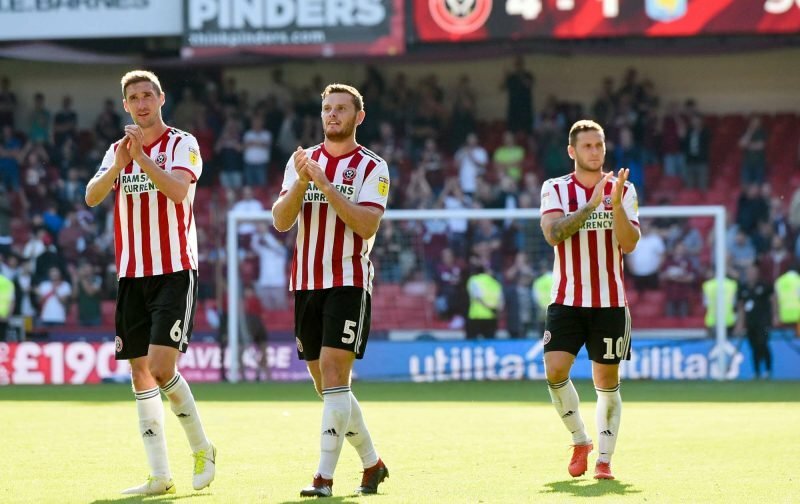 Oliver Norwood, John Fleck and Billy Sharp also received seven-plus ratings for their efforts. Onwards and upwards under manager Chris Wilder!